Happy Friday! I hope your week back to work (or school if you had to return already) went smoothly! 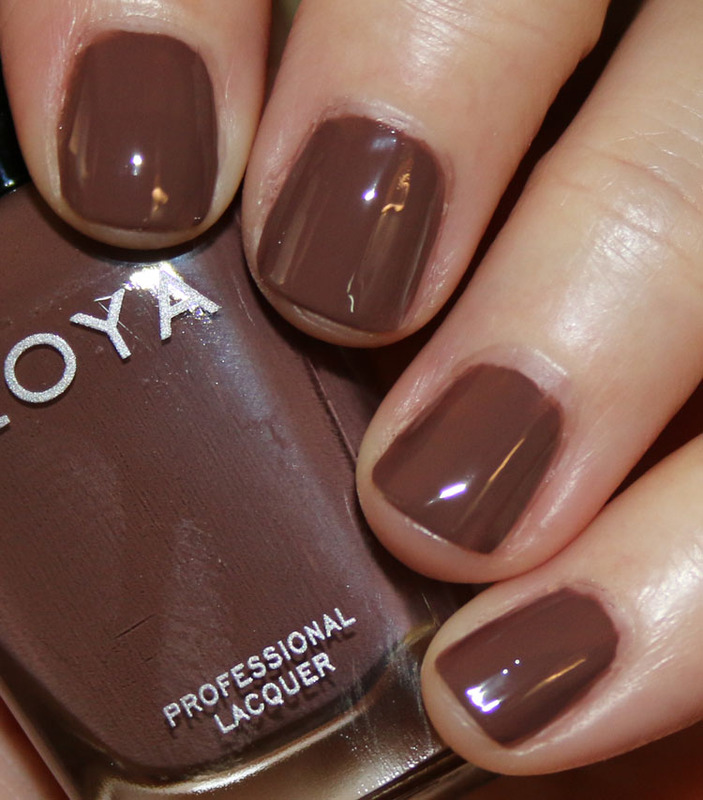 Today I’ve got the latest from one of our favorite nail brands – the Zoya Naturel 3 Collection. This collection features six new natural creme shades as well as three new Perfect Lipstick colors. Their Naturel collections are what they consider a “transition collection” which means basically from winter into spring. 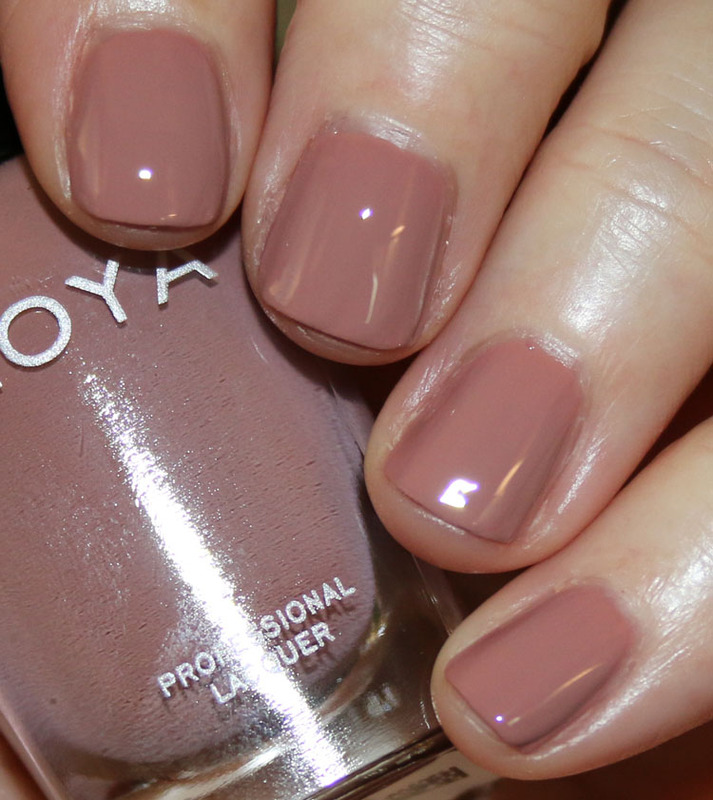 These are really easy to wear neutrals and all covered really nicely with just two coats. Tatum is a light/medium tan creme with a warm tone. Cathy is a light pink/tan creme. Jill is a light/medium mauve creme. Mary is a medium raisin creme. Gina is a deep brown neutral. Debbie is a dark plum/brown. Cameron is a light, sheer tan neutral creme. Paisley is a sheer blush/rose creme. Maxwell is a deep plum matte with subtle metallic flecks. So there you have it. What do you think? I generally don’t wear these kinds of colors except for the darker ones, which I do really like. Debbie and Gina in particular are my favorites. They did have a really nice, saturated coverage with just two coats, which is definitely a bonus. Both Cameron and Paisley lipsticks were a little sheer for my taste but I did like Maxwell. 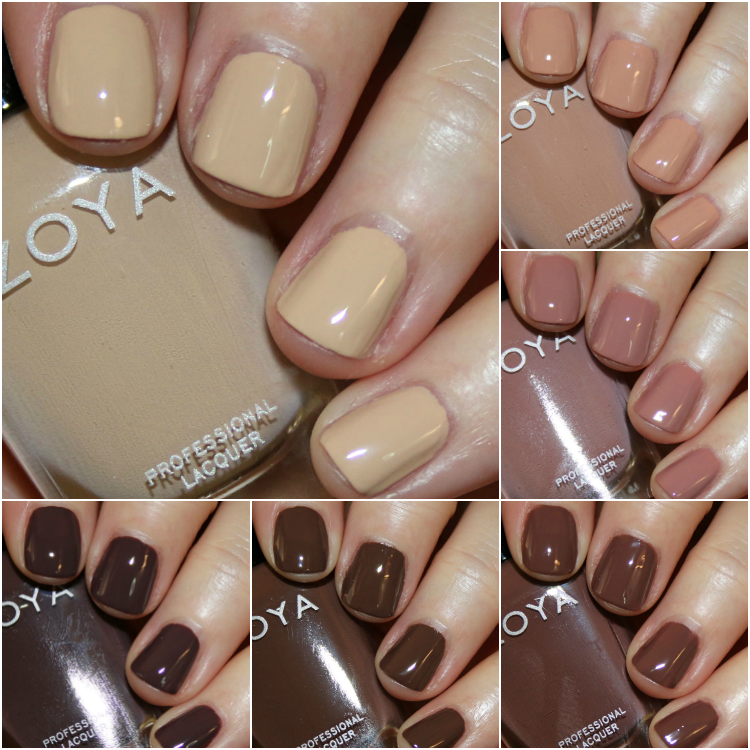 You can find the Zoya Naturel 3 Collection on their site now. I’m also not crazy about neutral polishes on me. I do love Zoya polish and do like Debbie. 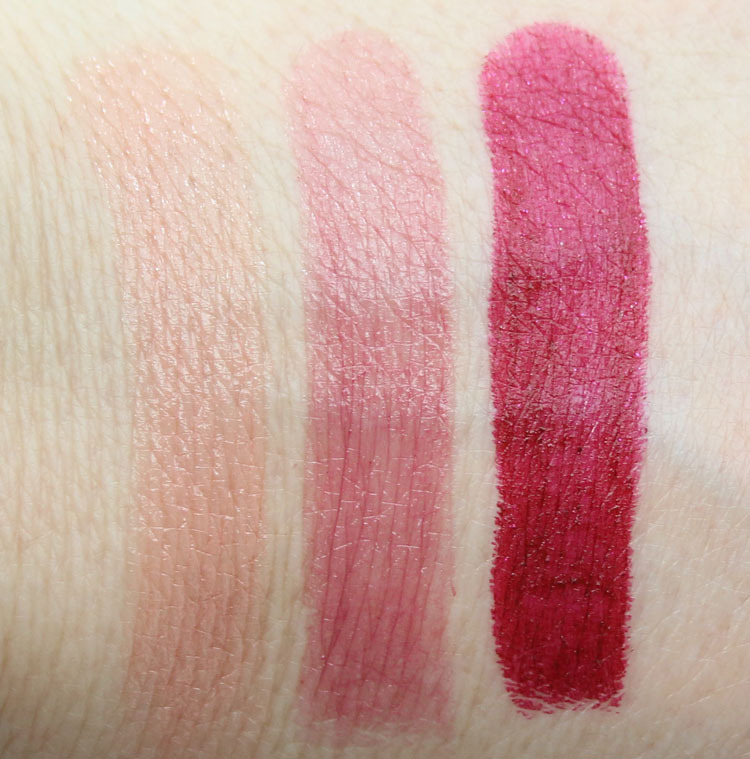 I can’t say I would go for any of the lippies as I like an opaque finish. Sheers just don’t work with me. I feel I need to reapply every 15 minutes and ain’t nobody got the time for that! I agree, sheer anything is a no-go for me! I really like Debbie. It’s got such a fantastic formula, I might pick up Gina and a couple others from their first Naturel collections. These remind me of the colors I used to wear back when I was afraid to wear really bright or non-traditional colors. Neutrals have definitely been on trend lately! I’m not super excited by this collection, but I do like Jill and Debbie. I loved the first Naturel collection, liked the second, but don’t like this one (other than the dark two.) But I don’t know why. The first collections was cool. The second was warmer and darker, bold tones. But I don’t know how to describe this collection. Can you explain a little color theory? How does Tatum compare with Chantal or Taylor?